While it might seem like every service provider out there is basically the same when it comes to all of your Somerset home’s heating, air conditioning, sewer, and drain needs, the truth of the matter couldn’t be more different. 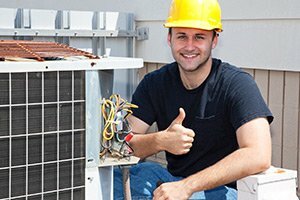 As a homeowner, one of the most important things you can do for your home is to make sure that you have the name of a team of Somerset heating, air conditioning and sewer service professionals you can trust for all of your home comfort needs, before some kind of emergency happens and you find yourself in need of them. Here at Exclusive Heating, Air Conditioning, Sewer, & Drain, our team of experienced professionals have been helping local Somerset homeowners with all of their service needs since 2010, and we have no intention of stopping anytime soon. When you are ready to see the difference that quality can make on your home’s service needs, give our team of professionals a call today and prepared to be amazed. Here at Exclusive Heating, Air Conditioning, Sewer, & Drain, our team of experienced HVAC, sewer and drain professionals make it a point to only provide the absolute finest in quality results no matter how simple or complex your home’s needs might be. 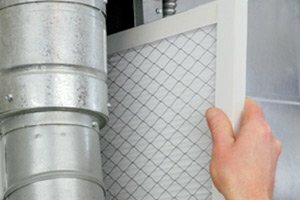 We take a great amount of pride in the high quality services that we are able to deliver to each and every one of our valued customers, which is a large part of why we are held in such high regard throughout the local area when it comes to any and all heating, air conditioning, sewer, and drain service needs. If you have any questions about our full line of high quality services, or if you would like to schedule an appointment for your service with our team of specialists, give us a call today. Our team of experts are always standing by and would be more than happy to assist you in any way we can. For all of your heating repair needs, the only name in quality that you need to know is Exclusive Heating, Air Conditioning, Sewer, & Drain. 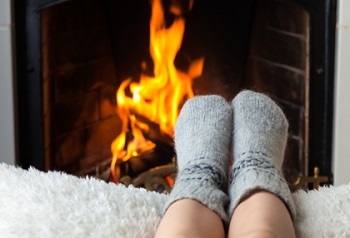 Our team of professionals understand just how important it is to have a heating system in your home that is able to keep up with the demands put on it during the cold winter months. No one wants to be stuck freezing inside their own home, and with the help of our team of experienced professionals, you can rest assured that you never will. 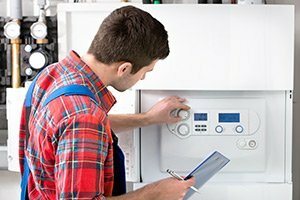 Whether you find yourself in need of routine maintenance, emergency repairs, or even a total system replacement, our team of experts can help you get the job done right, letting you and your family have peace of mind knowing that you won’t wake up shivering in the middle of the night because your old heating system finally decided to quit. 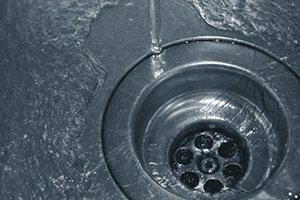 If you are looking for a reliable sewer service, heating and air conditioning company in Somerset, NJ then please call Exclusive Heating, Air Conditioning, Sewer & Drain Service at 732-287-6300 or complete our online request form.